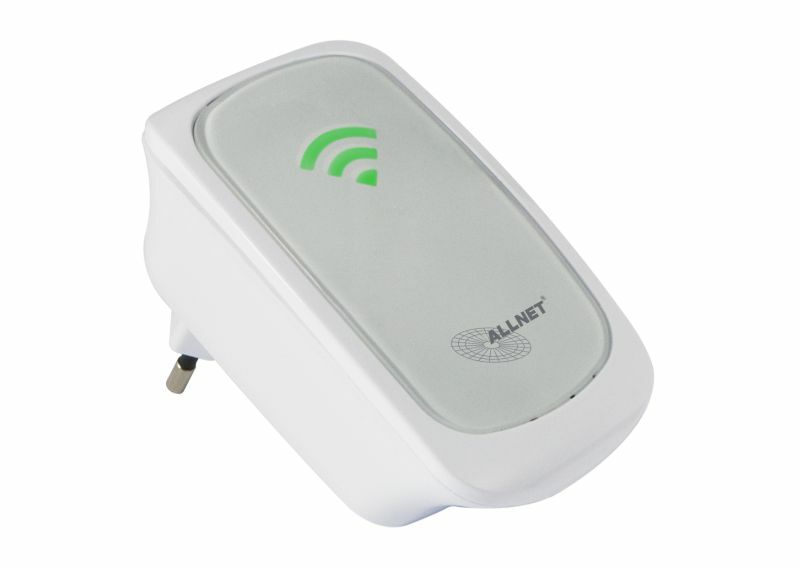 The ALLNET WiFi repeater enhances the range of your wireless equipment. The adapter distributes the received wireless signal with full strength, which leads to a dramatically increase of the wireless range, especially in buildings. Due to the growing number of mobile devices such as laptops, tablet PCs and smartphones, the need for wireless access points grows naturally not only in the home but especially in professional business environment with the necessary security features. We offer a wide range of both Indoor as well as outdoor access points, so you can expand your wireless access area at any place at any time. Especially here ALL0237R/ALL0238RD the wireless range extender is noteworthy for the indoor area. 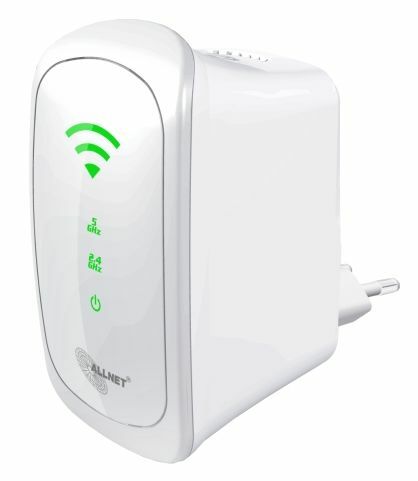 This allows you to extend the range of your wireless network simply and easily at any wall outlet.